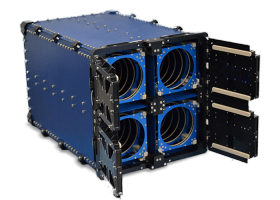 Since 2007, ISIS has been carrying out numerous successful launch campaigns for small satellite through its launch services subsidiary Innovative Space Logistics (ISL) and it is one of the leading players in the small satellite launch business. Our mission is to make the launch of your small satellite as simple and ‘easy’ as possible, for you. We can offer you a complete package deal, taking care of all the aspects of the launch, or we can offer you a solution tailored to your specific needs. 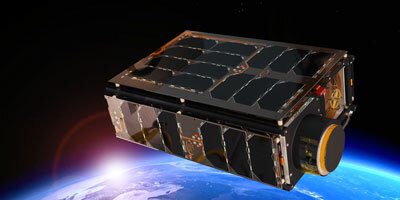 Regular piggyback launch opportunities for microsatellites, nanosatellites, and CubeSats, to low earth orbit or beyond are available, on a variety of different launch vehicles. To date, we have executed or supported multiple launch campaigns on various launch vehicles, successfully sending 314 CubeSats and 1 microsatellite into orbit. In addition to those, ISL supported the launch of several satellites of partners and customers with hardware or integration services. We are particularly proud to have manifested the vast majority of the payloads on world record launches with Dnepr (2014, 37 satellites) and PSLV (2017, 104 satellites). Coordination and negotiation of reservation of a suitable launch slot on one of the identified launch opportunities. Technical and programmatic management, including arrangement & coordination of the pre-launch deployer integration campaign. Arrangement and coordination of the technical interfaces, equipment and documentation required for launch acceptance. Coordination of flight hardware logistics to the launch site and facilitating travel of personnel to and from integration facilities. Arrangement of launch adapter (slot)/separation system included. 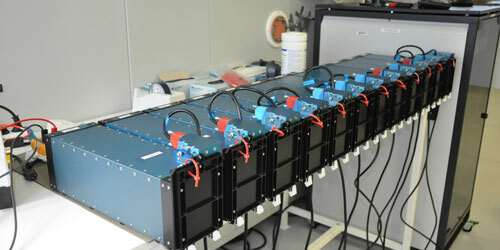 For CubeSats, ISIS deployment systems for 1U up to 16U available. Final preparation campaign at the launch site, with final checkout of payloads and integration of payloads to the launch vehicle. Based on your launch needs, we guide you in choosing a launch option, including insurances and other optional services if required. We will sign a launch services agreement, after which we provide guidance and support to arrange for the necessary administrative, regulatory and technical information and deliverables. While we go through the launch management and preparation phase during which you focus on finishing your satellite for final testing and delivery, we define, create, test and prepare the necessary interface equipment for the launch, such as the deployer or separation system, harness, and the separation command sequencer. 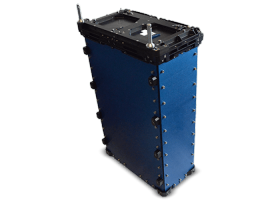 As part of the final stage of getting your satellite ready for launch, you will perform acceptance testing, with guidance from our side on test requirements and environmental levels and review of test results. 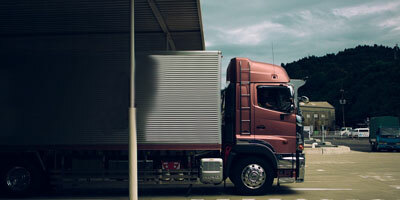 Once your satellite is fully ready, we support you in getting your satellite from your facility to ours for final checkout by your team followed by integration with the launch deployer or separation system. Following pre-launch integration activities at our facilities, we take care of all the logistics, transport and custom clearance activities to get your satellite to the launch site. Once there, we perform final checks of our interface equipment and mount your satellite onto the Launch Vehicle shortly before launch. 5. Your satellite is in orbit, what next? Usually, our mission ends when yours is launched and your satellite is delivered safely into orbit but if requested, we are happy to provide a hybrid solution with respect to satellite operations and commissioning. ISIS has developed great expertise and heritage in launch vehicle accomodation and various deployment systems for small satellites. 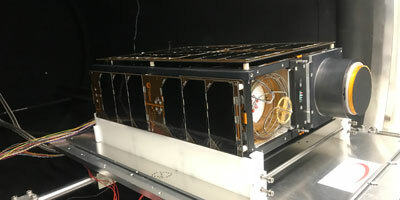 The company offers a range of standardized CubeSat dispensers as well as customized solutions for non-CubeSat customers. 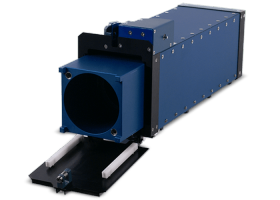 In addition to our family of CubeSat deployers we have experience with working with third party microsat deployers as well. Should you look for a launch and you already have a deployer in mind, please don't hesitate to contact us. 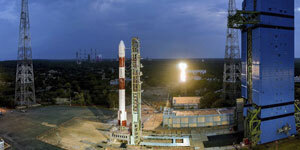 Up to the present, ISL has executed or supported multiple launch campaigns on various launch vehicles, successfully sending 314 CubeSats and 1 microsatellite into orbit. Below you can find an overview of our launch campaigns.